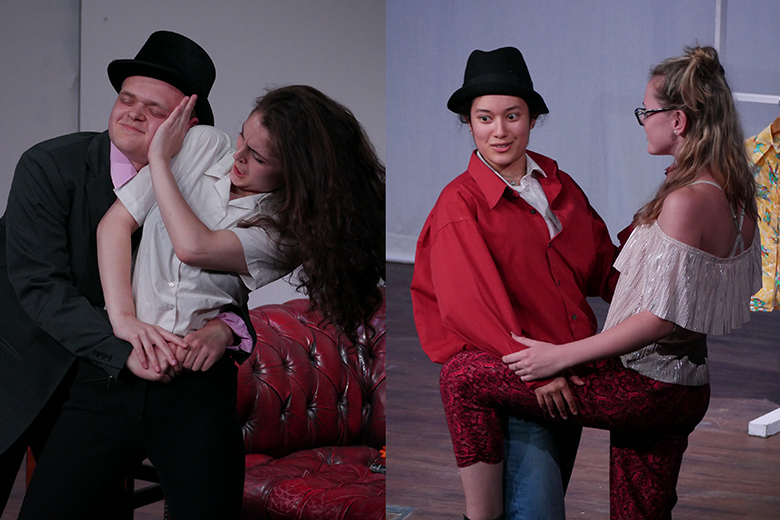 Drama students at The Sixth Form College, Solihull have been exploring Shakespearean comedies this term, culminating in four performances to the public this week. 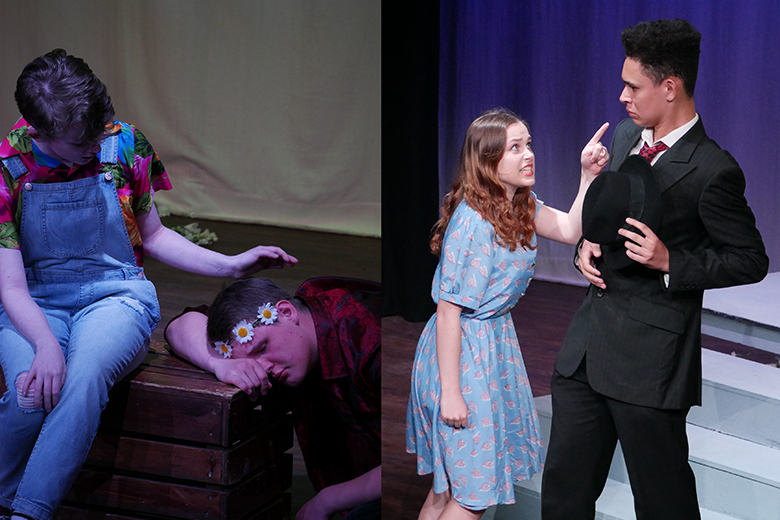 The first year A level students have split into four groups to perform ‘The Taming of the Shrew’, ‘The Comedy of Errors’, ‘As You Like It’ and ‘A Midsummer’s Night’s Dream’. The public showcases are the practice run ahead of formal assessment. The students had a workshop with the Royal Shakespeare Company and a talk from the Shakespeare Birthplace Trust in Stratford upon Avon in preparation for these performances. These performances follow hot on the heels of their ‘Living the Part’ productions back in January. As then, the students have been fortunate enough to use three professionally-equipped studios for rehearsal and staging finished work and get plenty of support from our dedicated and experienced Drama staff, who are always extending students learning with additional trips and workshops to contemporary theatre practitioners.